Hello, as the Director, Space Life Sciences I’d like to inform you about a new NASA initiative called LAUNCH. LAUNCH is a partnership among the United States Agency for International Development (USAID), Nike, the U.S. State Department, and NASA aimed at identifying and stimulating innovations that impact global and space flight issues. The LAUNCH partners have mutual interests in solving problems in challenging environments, and each brings different expertise to the partnership. The first LAUNCH event in late 2009 focused on discerning suitable ways of providing clean drinking water which resulted in innovations that are being considered for use on the International Space Station and on Earth. The LAUNCH theme this year is human health. To facilitate participation, the LAUNCH partners selected an open innovation platform, InnoCentive, to post a challenge that seeks preventive measures to improve human health via nutrition, exercise and diagnostics. The challenge and additional information can be found at https://gw.innocentive.com/ar/challenge/9625880. We encourage all to submit your ideas to address these important issues—the challenge closes September 13th so you must provide your ideas for health innovations soon. 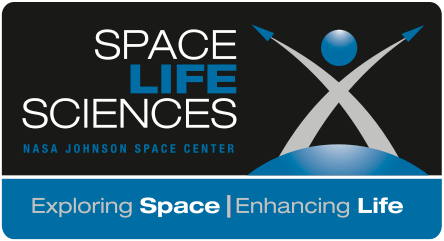 You may be selected to attend the LAUNCH event in Orlando, including attending a space shuttle launch, in late October to present your innovation!